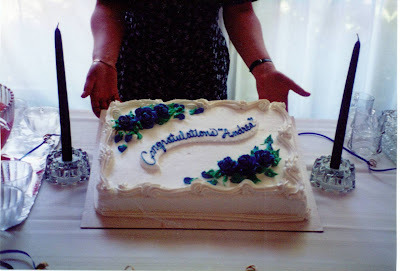 Andrea sent me this vintage picture from her bridal shower 15 years ago, where she was using an alias. Right before marriage. Good plan, "Andrea."